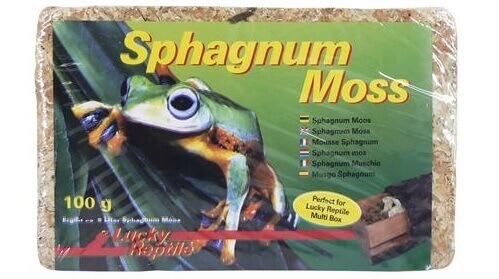 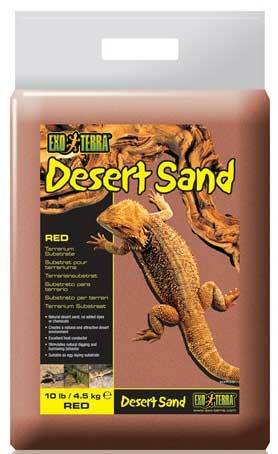 What surface does your reptile run around on? 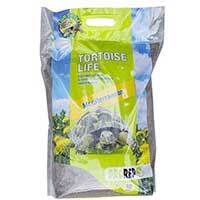 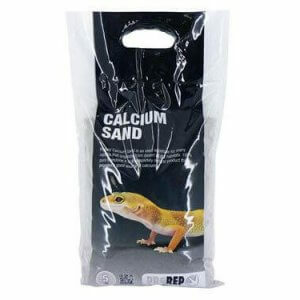 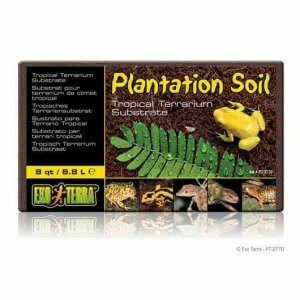 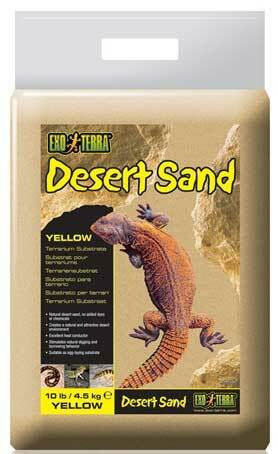 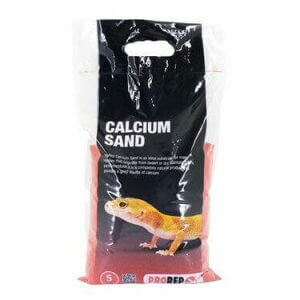 We have a great range of reptile bedding and sands suitable for lizard, frog, tortoise and snake vivariums. 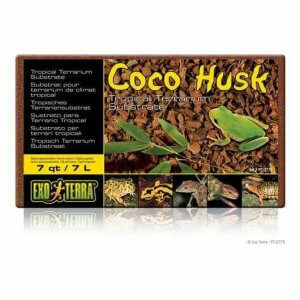 Chipsi Extra produce beechwood wood-chips in sizes from small and medium to extra large; and Exo Terra provide a variety of flooring ideas including coco husk, yellow or red sand, forest bark and moss, plantation soil, riverbed sand and biodegradable untreated wood snake bedding.